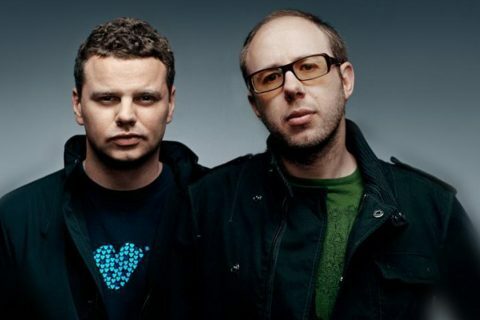 The Chemical Brothers are dance music legends. There is no doubting that. 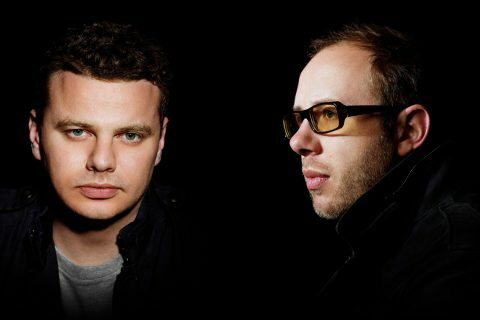 With 8-studio albums over a 20-year period, the Manchester duo have seen their fair share of praise in the electronic world, and have built a huge (and growing) international fan base. 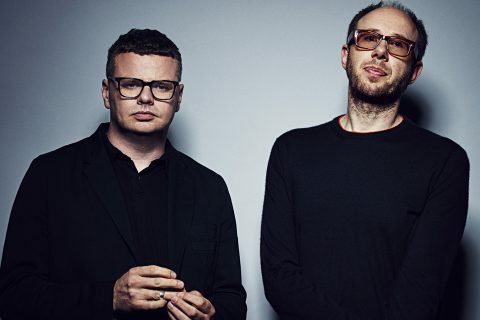 So it comes as no real surprise that they’re giving a little back in the way of reissuing their stacked discography on vinyl later this year. 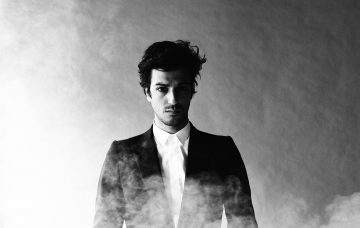 As reported by Dancign Astronaut, they will be releasing the first seven albums as a limited-edition vinyl, and by December 23, all eight albums will be released on standard vinyl. The best part is that you can pre-order the records now via Amoeba’s website. Jump to it! 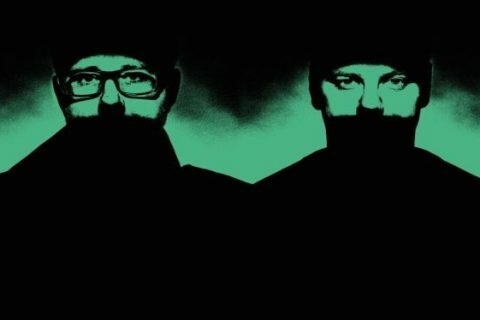 For now, lets revisit one of the greats from The Chemical Brothers, their 2007 album ‘We Are The Night’.